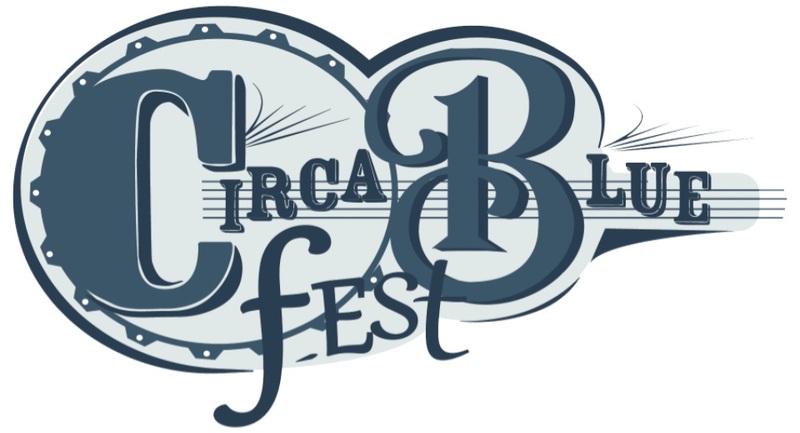 Bluegrass band Circa Blue has announced that they will present and host the inaugural Circa Blue Fest from May 6-8, 2016. Circa Blue Fest is a three-day bluegrass festival featuring some of the hottest acts in bluegrass today. This year’s line-up includes; Blue Highway, Trinity River Band, Jim Hurst, Circa Blue, Lonesome Highway and more! This is an all-ages, family friendly event with kid activities, award-winning BBQ, instrument & songwriting workshops and plenty of campsite picking. The festival is held at the beautiful 40-acre Moose Acres in Martinsburg, West Virginia. Situated in the Eastern Panhandle, it is just a short drive from Virginia, Washington DC, Maryland and Pennsylvania. A rain or shine event, the venue features a stage covered by a 400 seat pavilion, surrounded by tree-shaded seating. Rough camping and bath houses are available as well. Ongoing updates and information can be found at CircaBlueFest.com, Facebook or email contact@circabluefest.com.